Peoria, would you like to drive one of the hottest cars on the road? If you answered yes to that question, we have an affordable way to make that a reality. And we actually have two cars for you to choose from. We want to give you a heads up on a deal you'll be glad to know about if you're interested in a Cadillac. 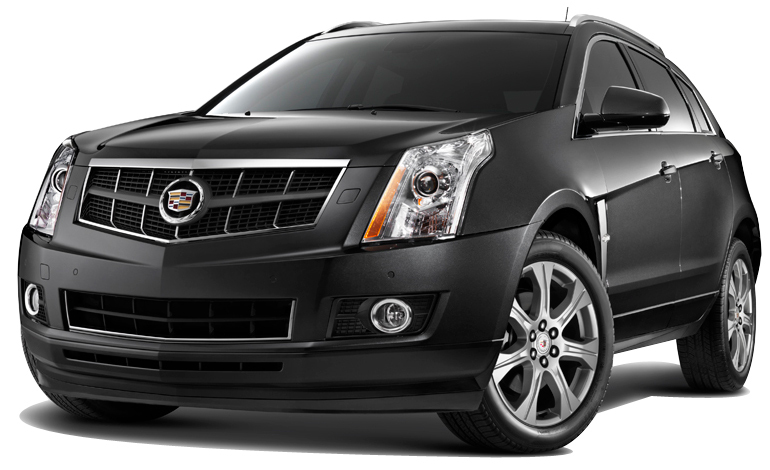 Right now Uftring Weston has a great lease offer on the 2011 Cadillac SRX and the 2011 Cadillac CTS, where you can lease either a CTS or an SRX for just $369 a month. Yes, that is incredibly low. But, this deal is only running through next Monday, September 26, so if you want to take advantage you'll need to do so quickly. We still have an excellent selection of both vehicles to choose from. 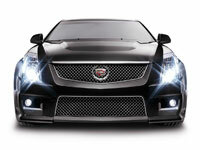 Check out our official SRX and CTS lease page for details and cars. Then stop by or give us a call. Happy shopping!